The East Coast has a lot of great things: amazing food, beautiful scenery, and some truly jaw dropping roads to drive on. 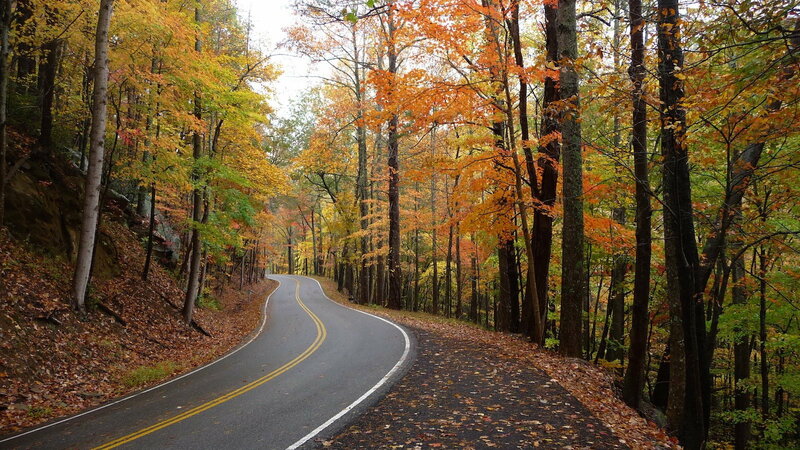 From New York to North Carolina you can’t over look these gorgeous ribbons of asphalt. Get your keys and go drive the one closest to you this weekend! One of my biggest regrets was not driving more when I lived on the East Coast. If you’re fortunate enough to live near the roads in this article, do yourself a favor and go enjoy them. They are challenging, fun and offer some of the best places to stop and take it all in. The East Coast has a lot of roads to explore with individual features that set them apart. From the icons you know and read about, to roads less traveled, there is something for everyone. Whether you want to go dirt rally racing or park and take in a giant view of the Hudson this list has it all. 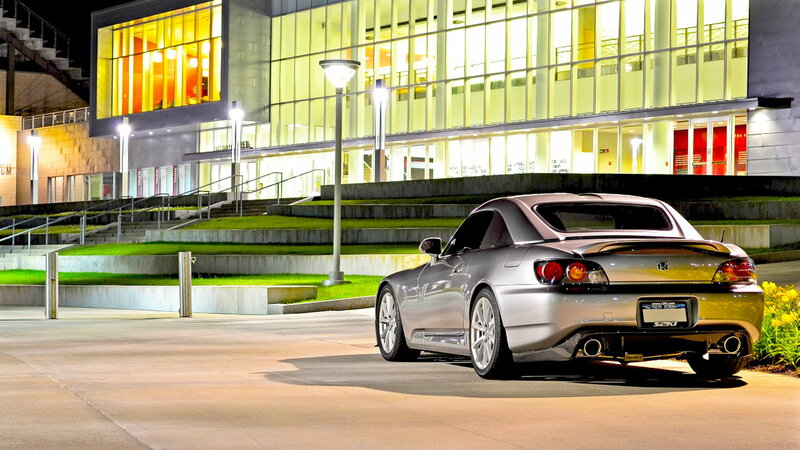 >>Join the conversation about Top 5 Roads for Your S2000 in the East right here in the S2ki Forum! 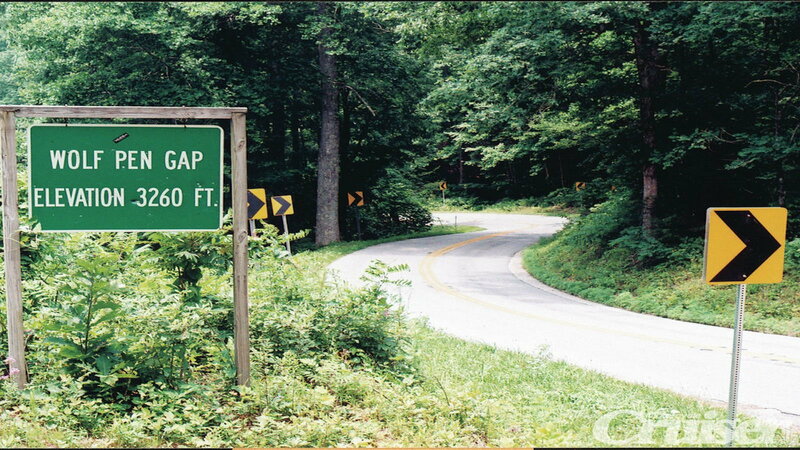 The tail of the Dragon at Deals Gap isn’t just one of the most talked about roads in the U.S.A. because of its colossal 318 corners packed into 11 miles, it is more than that. It goes beyond being a great road to drive to become an anchor for all kinds of enthusiasts. This road is host to hill climbs, driving clubs and motorcycle gatherings alike. Few roads in the states offer a variety like this. The corners are relentless and seem to never end, which puts it on our list for top 5 perfect roads. The name alone sounds like something Tolkien would coin. 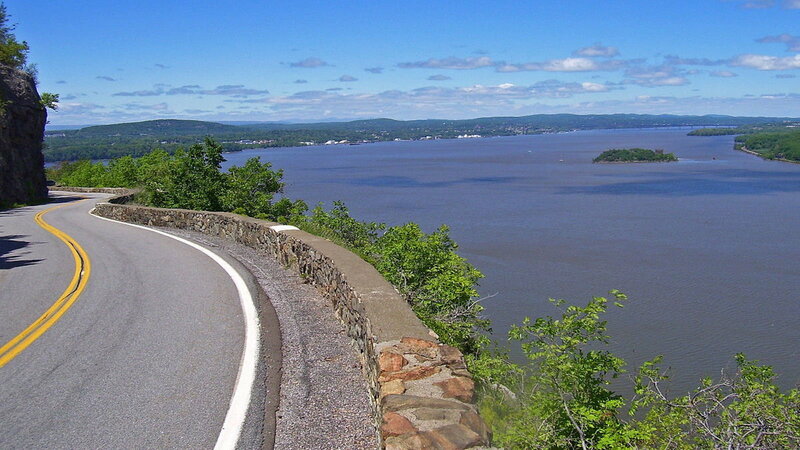 Tucked away in New York State, this epic drive carves through the Hudson Highlands for one of the best views anywhere in the country. It doesn’t hurt that the curves and flow of the road is quite epic as well. It has great rhythm with fast flowing backwoods sections that look like they came straight out of a novel. Interesting elevation changes in certain corners will keep you on your toes too. A road worthy of a WRC Stage, Wolf Pen Gap Road is the type of place you see and want to spend hours on. It really does look more like a European tarmac rally set in the woods. Wolf Pen has several passing lanes (should you need them) and some pretty wild sets of corners that are too alluring to ignore. Tight technical sections burst into fast slaloms on this road with tons of trees hanging over the road. Speaking of Rallying, the only thing cooler than a great road is the ability to close it down and race flat out on it. 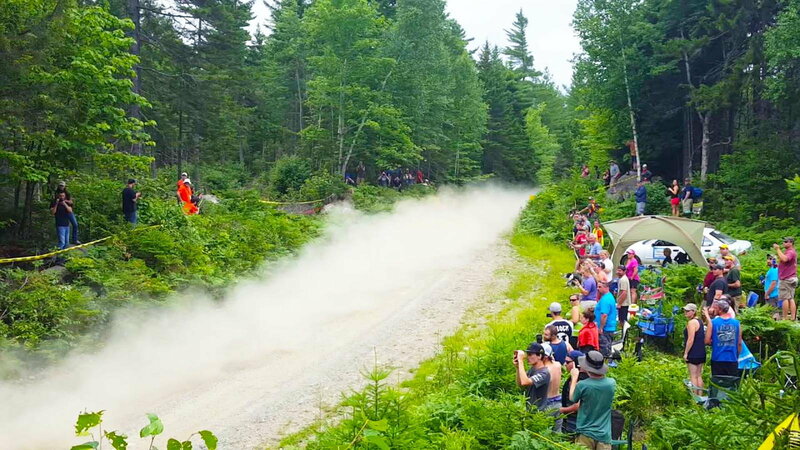 Every year the New England Forest Rally takes place in Maine and sees big names like Travis Pastrana on the entry list. There is something special about a dirt road in the middle of the forest with clear blue skies and the sounds of engines roaring. Regional entry fees are $850 which might sound steep, but if you really want a memorable drive this event is a must! 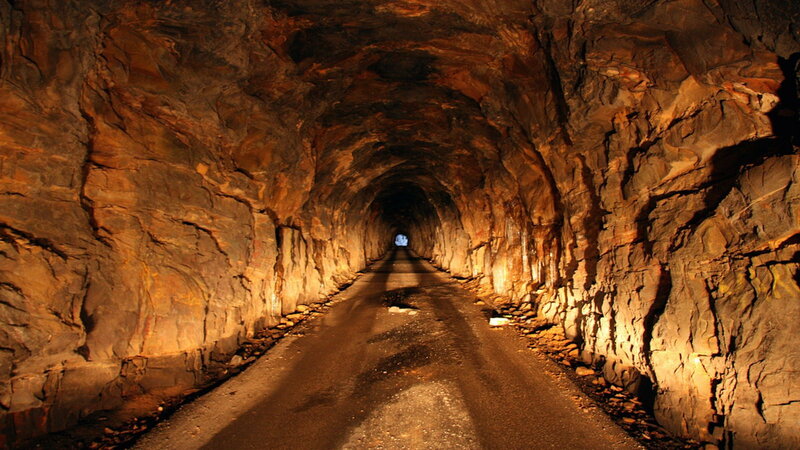 If you have any interest in geology or nature, the Nada Tunnel in Kentucky is up there on the list. The tunnel measures 900 feet and looks more like the entrance to the Bat Cave than an entrance to the Red River Gorge. On the other side of it, Route 77 is wide open with a back country feel to it. The turns can be described as long and constant with a vastness to the scenery that surrounds it. If you’re anywhere near this place be sure to check it out!